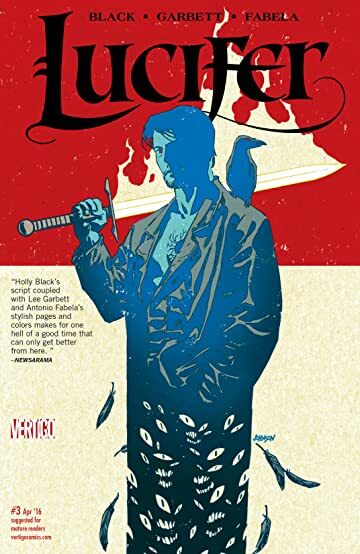 Finding little assistance in Hell, Gabriel and Lucifer continue their quest to uncover their Father’s murderer. Next stop: The Dreaming. Meanwhile, Azazel, a former Archduke loyal to Beelzebub, finds himself in the hands of an unlikely savior, an orphaned thirteen-year-old girl named Medjine.